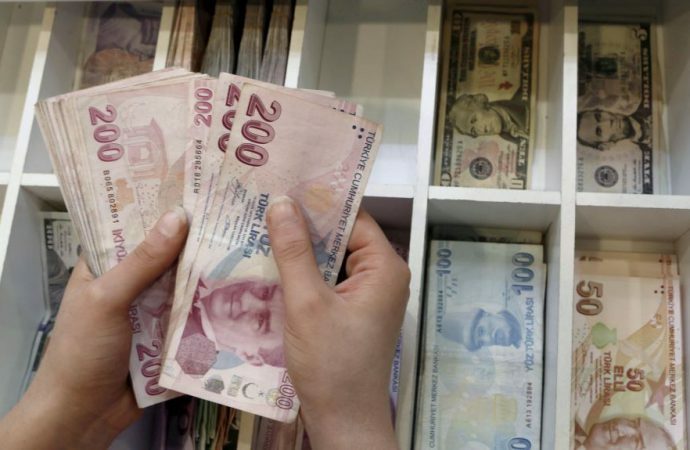 Today, Turkey’s deputy prime minister and central bank chief arrive in London for a two-day conference to shore up investor confidence in the country. 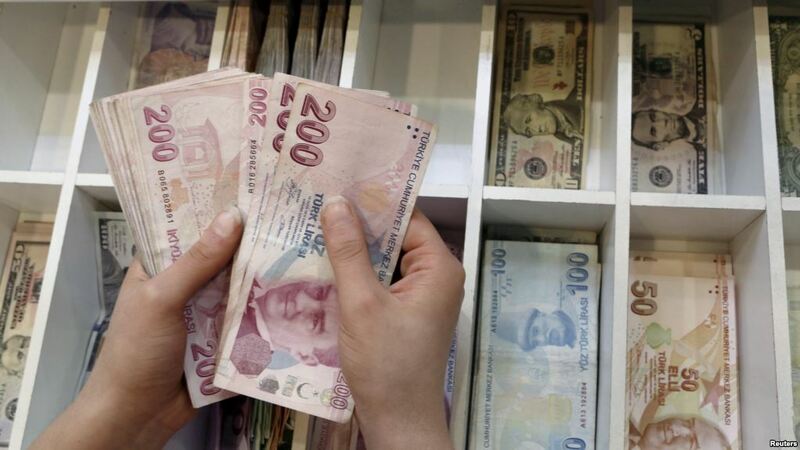 Investors are growing concerned about the prospect of a rate-sceptic President Recep Tayyip Erdogan weakening the independence of the central bank and exercising greater authority over the country’s monetary policy, causing the lira to lose 20% of its value since January. While Turkey’s economy posted 7.4% growth last year, it also experienced slightly higher rates of inflation—about 10%. Though the country’s roaring economy is overheating, Erdogan will stoke the flames to ensure electoral success in the upcoming snap election, especially if the presidential elections enter a runoff. If Erdogan returns to office—which is likely—he will be forced to address mounting inflation and a growing current account deficit. This would probably mean reducing government spending. Additionally, should the president infringe on the central bank’s independence, he may be required to further hike interest rates. Expect both measures to cool the economy and possibly hurt his Justice and Development Party come local elections in March next year.